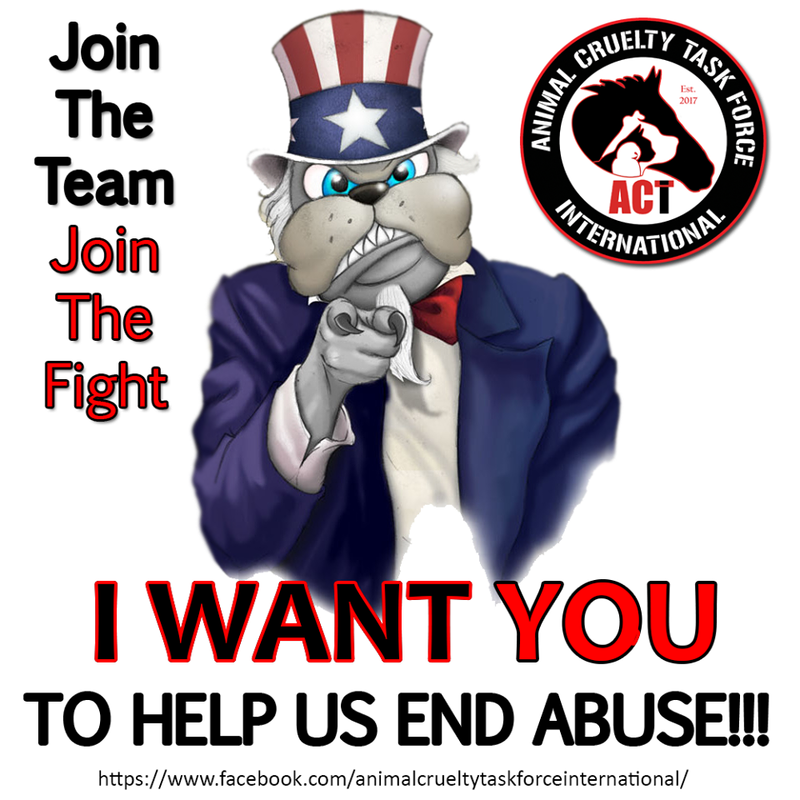 Animal Cruelty Task Force International (ACTi) is a volunteer organization, co-founded by Nikki Bauer and Joe Velez Sr., focused on animal abuse. 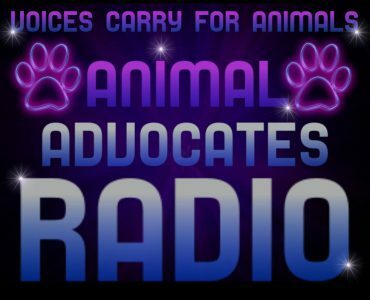 Our goals (regarding animal welfare) involve education, community outreach, working with local authorities as well as our local rescues and shelters. In order for conditions and behavior to improve, education is a must. 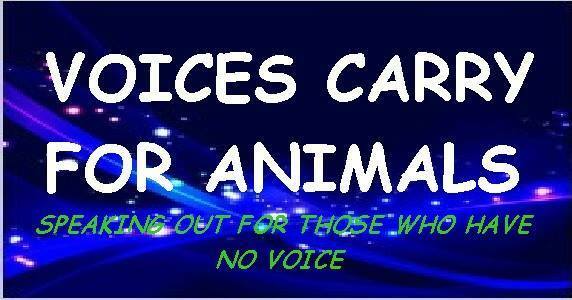 We will speak for all animals. 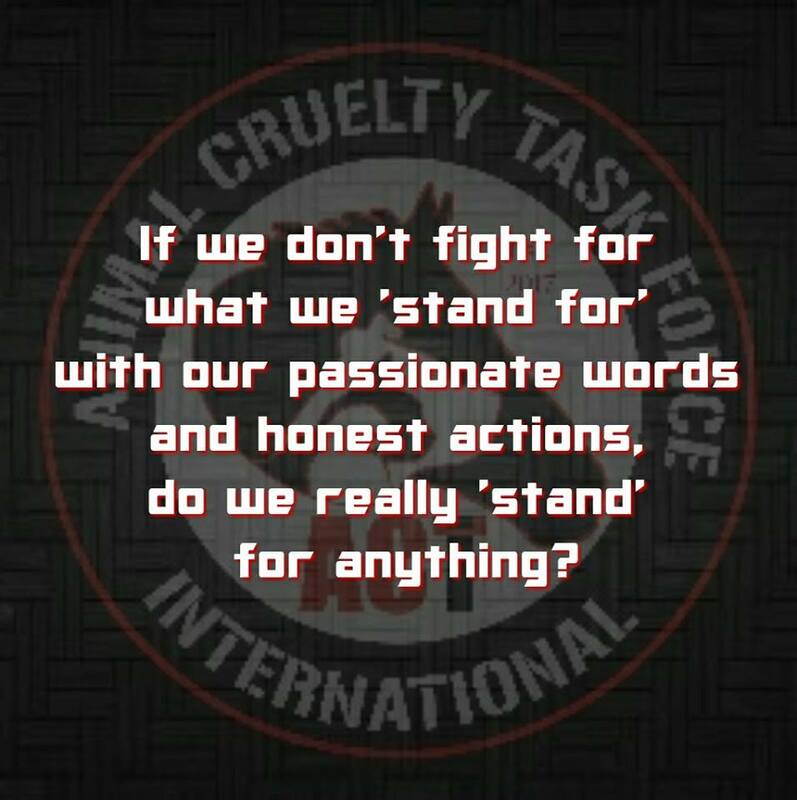 We receive tips and information on many forms of abuse/neglect, dog fighting, dumped and loose/strays and even those that may be found deceased. 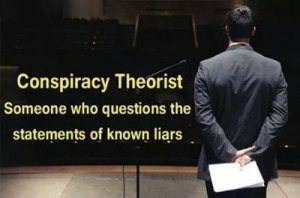 **CALL TO ACTION! ** We need more who care. We see you out there who care and want things to change. You CANNOT make change sitting on the sidelines. You want change, YOU make change! ACTi is looking for members all the time all over the world. We can never have too many members. The abusers need to be stopped. The dogfighters need to be stopped. The backyard and puppy mill breeders need to be stopped. The terrible owners who leave their dogs in the cold or a hot car need to be stopped. Bully breed discrimination needs to be stopped. BSL needs to be stopped. You want in? 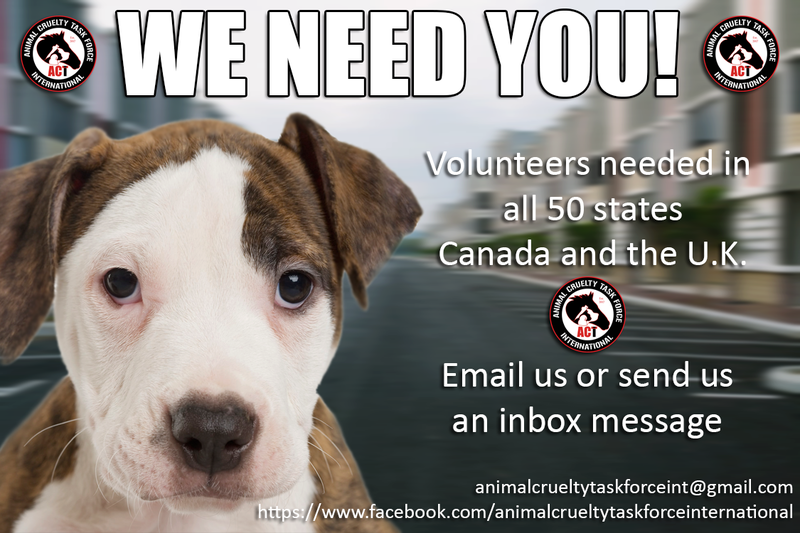 We want you!